Colosseo’s Ticketing System is a fully integrated POS system fully compatible with Colosseo’s security system, Access Control system and Colosseo’s Biometric Face Recognition System. Along with the standard physical points of sales, it offers a fully functional web-interface and is easily integrated with third-party sales channels. 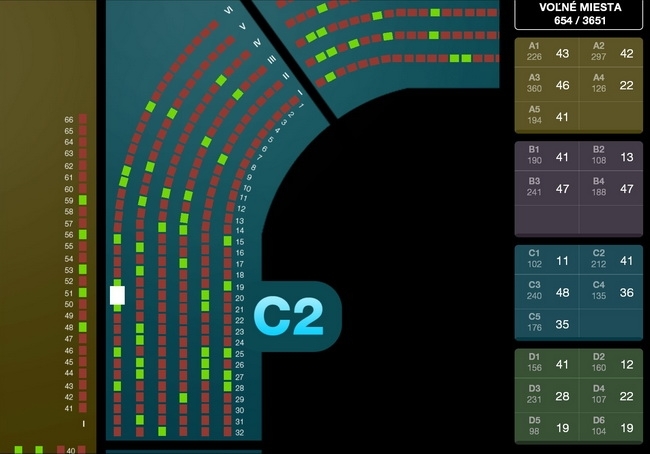 Colosseo’s ticketing system includes an online seat occupancy and sector visualization display; support for different kinds of ticketing equipment including printers, cameras, optical bar-code and digital readers, fiscal modules as well as software support for international and national tax laws and regulations. The Colosseo ticketing system is, in fact, so flexible, so easy to configure, that there’s virtually no ticketing or payment task the system can’t handle. Whether on a computer, a mobile device or at the box office, Colosseo’s ticketing system enables you to always see, in real time exactly what seats are available for booking and their associated price. Further, with Colosseo’s unique seat-visualization, a fan can see what the event will look like from his chosen seat. Tickets can be printed online or pre-printed with base game information, sector and seat place information, personalized and issued with ticket codes as 1D or 2D or through mobile devices that support NFC technology. 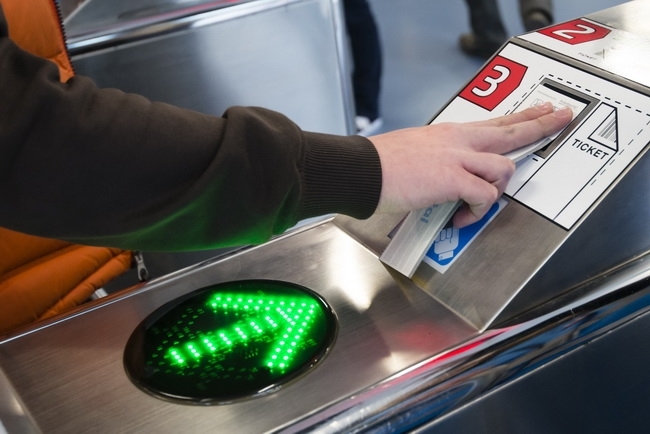 In addition to the above options, a ticket from a POS may also be issued as a contactless RFID card, two-side full color with a personalization option available for VIPs. User-friendly software enables the Colosseo ticketing system to print league sponsors, game sponsors and other forms of advertising and marketing directly onto the ticket itself. Our standard POS comes with the following basic equipment: a PC with a touch-screen monitor, a bar code printer, an RFID card issuer and an external LCD screen with online audience seat management. Colosseo’s ticketing software is flexible and comprehensive. In addition to selected seat view visualization, arena configurations are easy to set and store for different types of events (hockey, basketball, volleyball, etc. ); pricing levels and discounts are easy to program as are cross selling and up selling; ticket data information is stored for use with the Colosseo Access Control System; integration with online third party ticket resellers requires little effort and couples easily with Colosseo’s real-time viewing of all ticket sales. With stored ticket information, statistical analysis of arena entrances is simple, and financial results from a game, a season, a quarter or a year are a snap to calculate. The system can also accommodate parking lot or garage management. Finally, Colosseo has integrated a Cashless Payment System into the ticketing system, enabling season-ticket holders or loyal fans to pay for tickets, concessions, gift store purchases and anything else available for sale at the stadium with a virtual credit card.